The Space Generation Advisory Council is looking for an active young space leader from the North America, Central & Caribbean (NCAC) region to become the next Regional Coordinator (RC) for this Region. 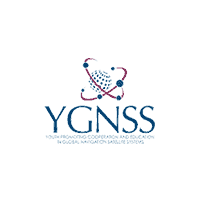 This two-year role is a volunteer position that offers a chance to lead and be responsible for the voice of the next generation of young space leaders in NCAC, especially as activities and excitement in the region has expanded over the past years in the space sector, and at SGAC. Complete applications must be submitted to the attention of the SGAC Chair, Mr. Matteo Emanuelli, at elections@spacegeneration.org with the subject line “[LAST NAME, 2019 RC NCAC Elections]” no later than the deadline.